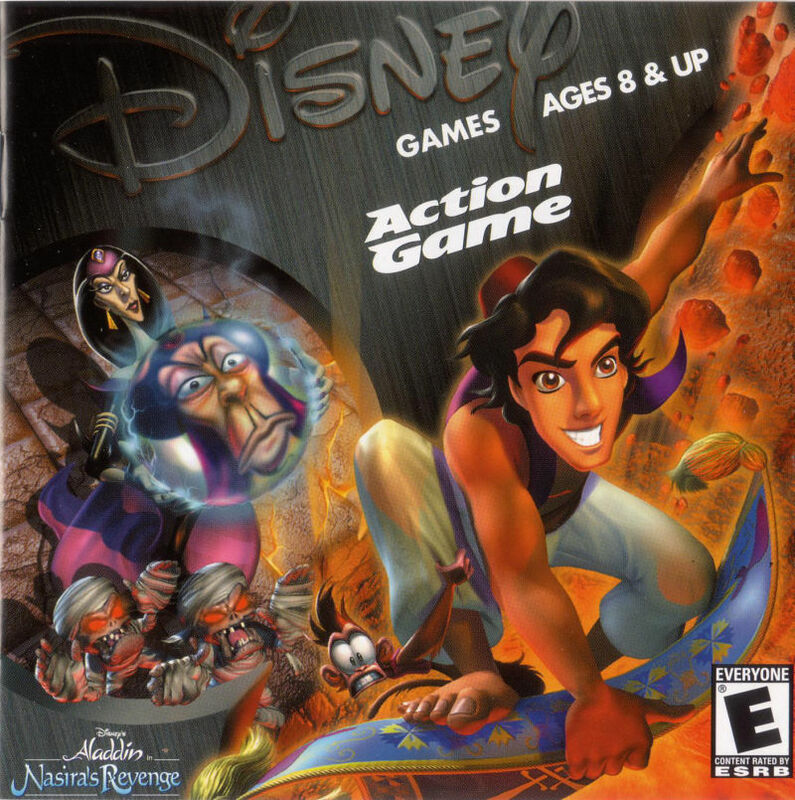 He's got to dart through the marketplace of Agrabah; break his way through the Palace; escape imprisonment in the dungeon; journey through an oasis; survive the fiery Cave of Wonders; rescue Jasmine from booby traps in the Pyramids; save Aladdin is about to face his biggest adventure yet. . 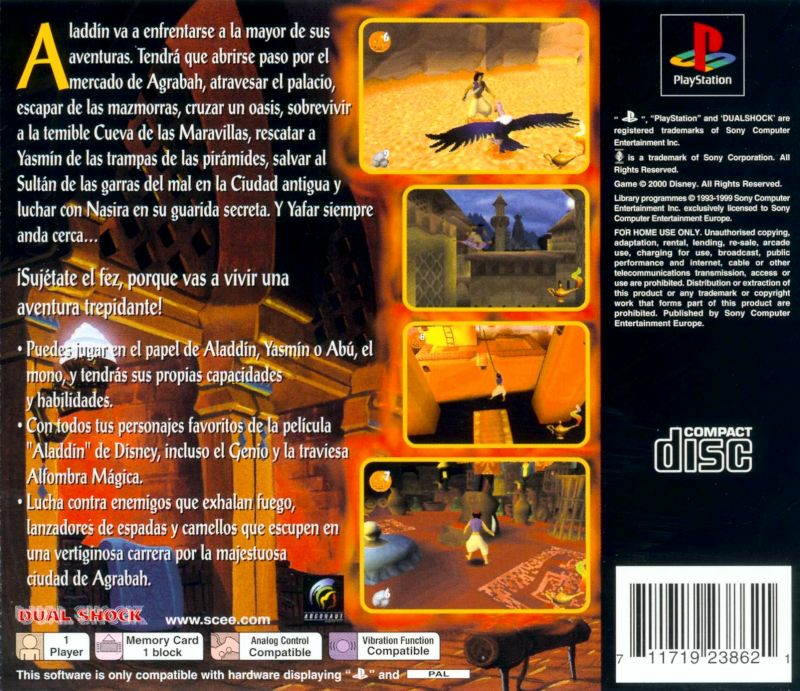 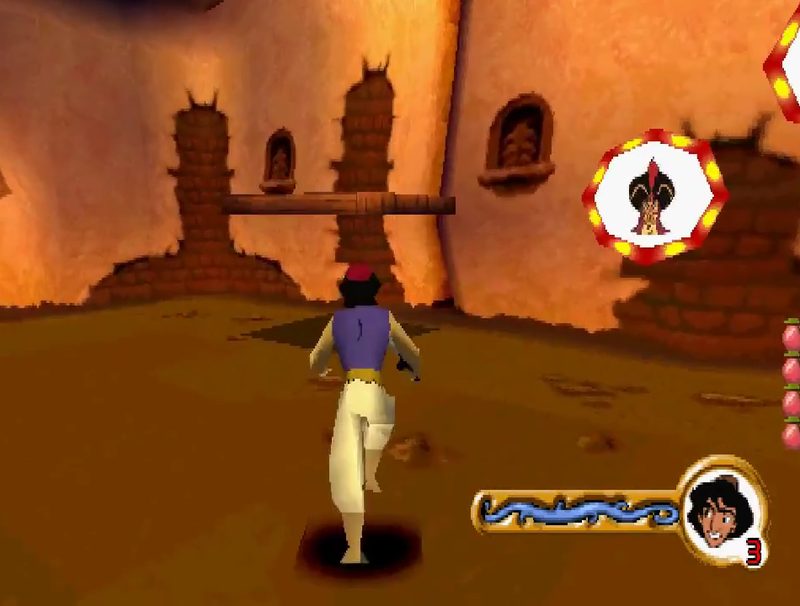 He's got to dart through the marketplace of Agrabah; break his way through the Palace; escape imprisonment in the dungeon; journey through an oasis; survive the fiery Cave of Wonders; rescue Jasmine from booby traps in the Pyramids; save the Sultan from the grasp of evil in the Ancient City; and battle Nasira in her secret lair, And Jafar is never far away. . .